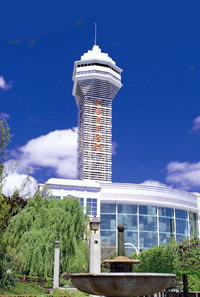 Gambling is available at three Casinos in Niagara Falls. 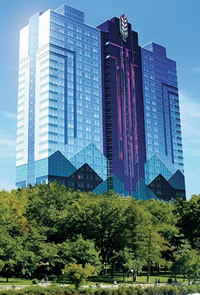 The Fallsview Casino and Casino Niagara in Niagara Falls Canada or the Seneca Niagara Casino in Niagara Falls New York. 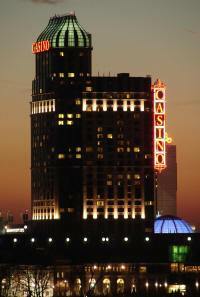 The legal age to gamble is 19 in Canada and 21 in New York.